. 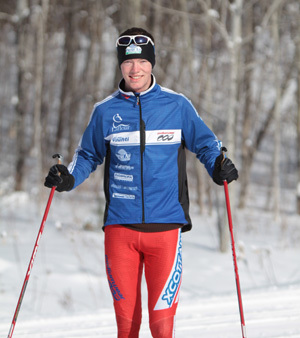 : Peter Beisel :: Ski XCOttawa.ca :: Skiing in Ottawa and Gatineau Park :. Peter has been skiing ever since Jackrabbits and never looked back. He comes to us from Georgian Bay Nordic out of Southern Ontario and is entering his fourth year with XC Ottawa. Although he has had his best results in classic short distance races, Peter is a strong all-rounder when it comes to different distances and techniques, so consider yourself warned! Peter represents ONEWAY nordic ski equipment.